Let me know if you have any questions and I will be happy to help! 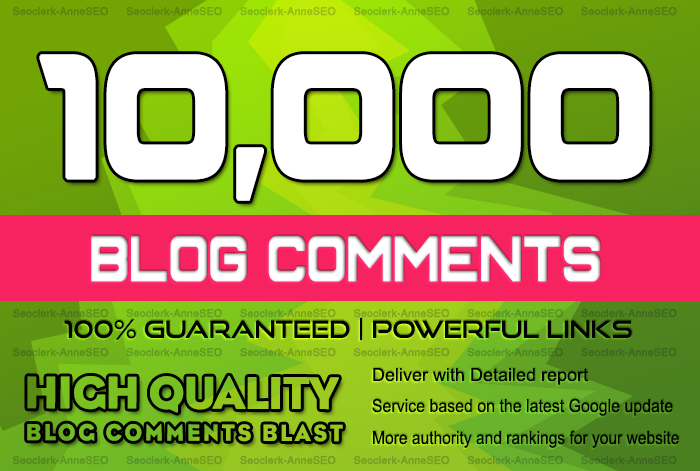 add 10000 Blog Comments Blast to Push your site Google 1st Page is ranked 5 out of 5. Based on 1 user reviews.